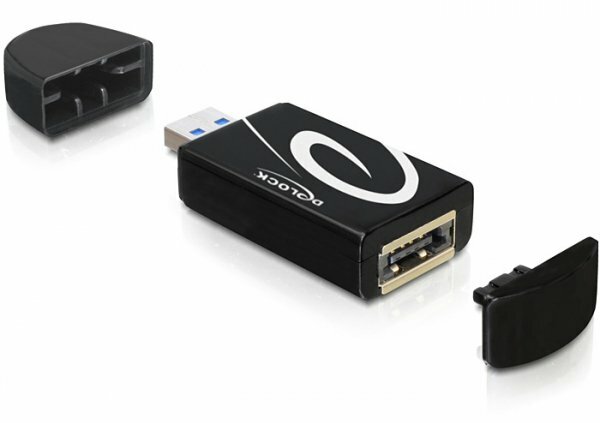 This adapter enables you to connect all external SATA or eSATAp devices via USB 3.0 or USB 2.0 to your PC or notebook. This is a simple and convenient solution in case your computer does not possess a SATA or eSATAp port yet. 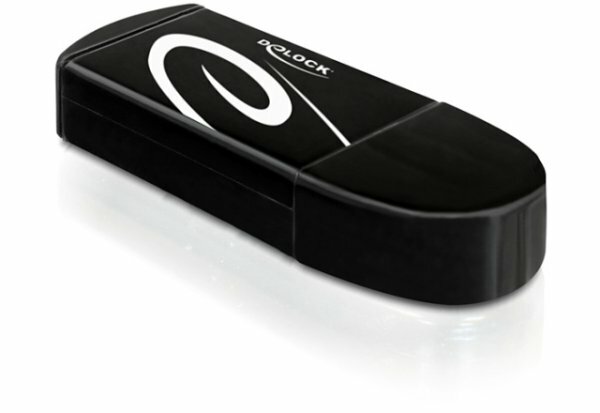 The eSATAp port enables a direct connection of a 2.5" SATA HDD without an extra power supply, by using an optional Power Over eSATA cable.